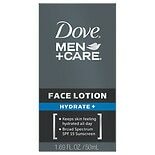 Shop Dove Men+Care Face Lotion Hydrate Plus (1.69 oz. )1.69 oz. 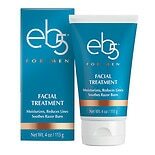 $779$7 and 79 cents$4.61 / oz.